Three trades already in February. Things are starting to kick into high gear, even if the deals have been relatively minor thus far. Expect things to continue heating up when teams start to fall out of the playoff hunt. The playoff picture in East is still extremely competitive - all eight teams outside of a playoff spot are very much in the mix. 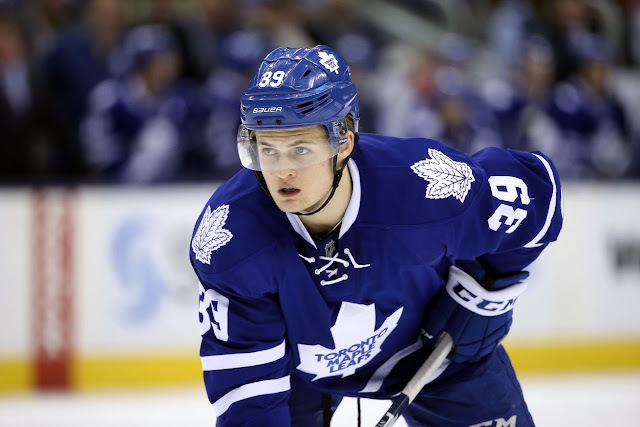 Although we're keeping him at 5% trade odds on the trade rumour board, there seems to be a growing sentiment that William Nylander will not be a Maple Leaf long term. Despite his immense talent, he might be the piece the Leafs have to sacrifice to improve their blueline. The highly skilled rookie has 31 points in 47 games so far. The market for Jarome Iginla is expected to be pretty limited. That's no surprise, given his $5.3 million cap hit and relative lack of production. But teams are still kicking tires to some extent, including the Blackhawks (don't ask me how they make that deal work). Iginla has made it clear that he wants a shot at the Cup in what might be his last go round. Is Mike Ribeiro on the trade block? Some believe he's looking for a change of scenery. The Predators centerman has spent a number of games in the press box, and continues to see his role dwindle. Though he comes with a $3.5 million cap hit, his pending UFA status might make him an intriguing deadline add. Doesn't sound like Dmitry Kulikov and the Sabres have made any progress on a contract extension. 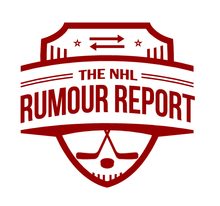 The pending UFA blueliner would be a top deadline asset if the Sabres are out of the playoff mix.